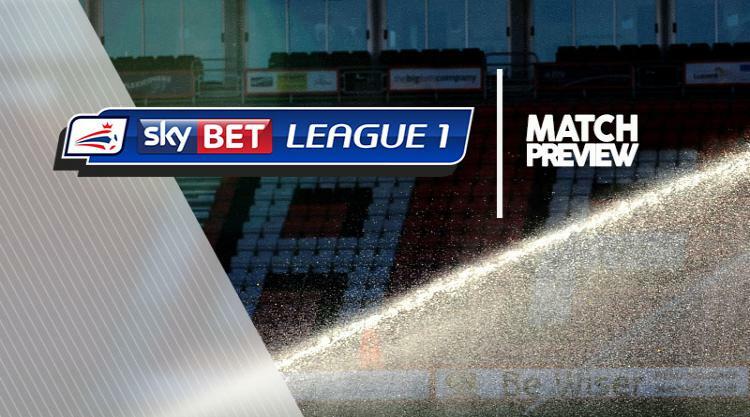 Rotherham V Wigan at AESSEAL New York Stadium : Match Preview - MillersMAD. Rotherham will welcome defender Michael Ihiekwe back for the clash with Wigan. The centre-half missed last weekend's 2-1 defeat to Shrewsbury through suspension and he is set to return to Paul Warne's starting XI. Midfielder Will Vaulks has had an injection on an ankle injury and Joe Mattock has a knock, but both men should be involved, though skipper Lee Frecklington may well start ahead of Vaulks. Jon Taylor (knee) and Ben Purrington (hamstring) are still a couple of weeks away from fitness. Second-placed Wigan will be without defender Daniel Burn, who serves a one-match suspension after picking up his fifth yellow card in the 3-0 win over Doncaster on Tuesday night. Ryan Colclough had been brought back into the attack - and scored twice before dashing to the hospital to see his son being born. Midfielder Nick Powell has been carrying a hamstring problem and did not feature in midweek, so will be assessed. Goalkeeper Christian Walton is closing in on first-team return after his ankle injury, while defender Craig Morgan (hip) and midfielder Shaun MacDonald (broken leg) also continue their rehabilitation.